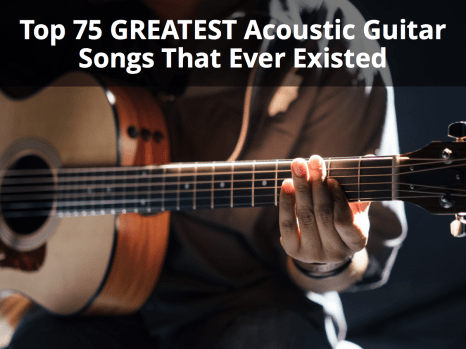 Once you are comfortable playing easy guitar songs, and songs recorded by your favorite artists (using both open and barre chords). 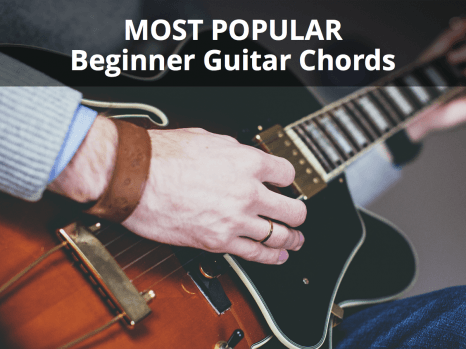 And once you’re able to play (and know) the minor pentatonic, major and minor scales, and are comfortable playing basic lead guitar and employing bends, slides, double stops, hammer-ons, and pull-offs… Then, you could probably deem yourself an intermediate level guitarist. Then, if you have the desire, and the time, you will most likely want to take your first steps to learning slide guitar. It’s an awesome tool to have to your armory, with guitarists such as George Thorogood, Derek Trucks, Ry Cooder, Jerry Douglas and Roy Rogers have built their entire careers around slide guitar playing. The tool used in slide guitar is called a “bottleneck” (or slide) and is a tube that fits over your finger. They come in three materials, glass, metal and ceramic and each one gives you a different sound; so your selection should be based (initially) on your playing style. Glass and metal slides offer distinct feel and tone, glass being smooth and warm, while metal produces a rough and bright sound. On the other side, ceramic slides serve as an intermediary for the two. In addition to knowing which type of material you prefer, you have to consider the right thickness. Thinner walled slides offer better control because your fingers are closer to the strings, but these tend to be more rigid and maybe not as durable as the thicker ones which, whilst harder to control, provide a warmer sound. Size-wise, you will need to find a bottleneck that fits snuggly over your finger so that you do not have to exert that extra effort in controlling it. We recommend using a guitar with a relatively high action and with medium to heavy gauge strings. Obviously, you will need to experiment so that you achieve the set up that is right for you. Essentially, if the bottleneck slides effortlessly across the strings without touching the frets and the notes sound out clearly without “wobbling” so it sounds out of tune, you are halfway there. As you progress you are bound to make adjustments to achieve the right sound and feel, but that is all part of the journey. What Finger Should I Use? This is a difficult one. You will find the majority slide guitarists use their ring finger (of the fretting hand) to allow them to “drag” their other fingers along the strings behind the slide to silence the ringing strings and overtones that occur. Most players consider this an important part of slide technique. However, some will use the pinky to leave the other fingers free for non-slide fretting. Others have been known to use middle and index fingers. We recommend starting with your ring finger and seeing how you get on, but at the end of the day, it is what works best for you. Here we have listed 5 “must do’s” when playing slide guitar. The slide (bottleneck) should be placed over the fret to provide a clean, clear and sustainable note. In standard tuning, placing it over the second fret will give you the note “A,” the twelfth fret of the B string will give you “B” and the 3rd fret of the high E string will ring out as a ”G.” This rule applies all over the fretboard. Try to relax your “fretting” hand. This will allow for a more fluid, accurate and confident sound. Lightly touch the strings behind the slide using your spare fingers so that erroneous and discordant notes do not ring out. If you decide to use the bottleneck on your index finger, you will not be able to do this and may find the notes are not as pure or clean as they might be. Good slide playing is accurate slide playing and you will need to be precise with your slides, as well as any other techniques you employ, such as vibrato and hammer-ons. So let’s look at a couple of lessons to get you started. First of all, detune your guitar into open G, so the notes are: D G D G B D, Playing all 6 six open strings at once gives you a G chord. 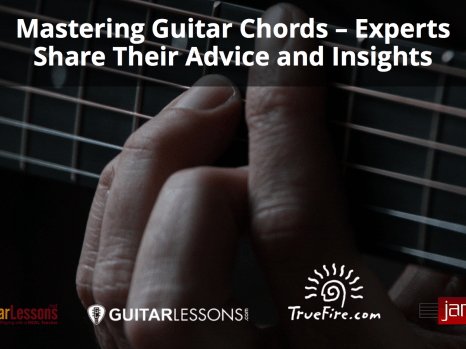 Barring all the 1st fret strings gives you G# chord and the second fret an A…..and so on. This makes it easy to play whole chords or notes that form the harmonic of a chord on the same fret. Before starting to use your bottleneck, practice barring all six strings – at any fret and perpendicular to the neck – using your chosen slide finger, directly over the fret and move up and down the neck for about 5 minutes. This exercise is designed to help feel your way into the motion of slide playing. Now place your bottleneck over the 5th fret (a C chord) and pluck each string, making sure the notes clearly ring out. Do not fret the notes; just put enough pressure on the string so they all sound clearly. Now down strum all or some of the notes together, pick a target chord and gently slide up until you reach your target. Then down strum that chord. Once you are happy that everything sounds good, pick another target chord and either slide up or down, depending on where you are aiming. Keep doing this, varying your speed of chord transfer and how long you wish to stay on each chord. You can even hit one note or a couple of notes within a chord and slide up and down if you wish. Just have some real fun with it. Lesson Two – Accurately Targeting Individual Notes. This not necessarily the easiest of lessons, but designed to help drive your discipline. Pick any note on the top E (D) string and place your bottleneck directly over the fret of your chosen note. Pluck the string, adjusting the bottleneck, so a clear and sustainable note rings out. Whilst continuing to pick the note, target another note higher up the neck. Pluck the original note one more time and then gently slide up the neck, keeping light pressure on the string until you reach your target note. Keep picking your target note until it is clean and accurate and then slide back down to your original note. Keep repeating until it is accurate and there is not too much noise from the other strings (by using your other fingers to mute as many of the other notes as possible) when you slide up and down. Repeat this exercise using other target notes on all the other strings until you are satisfied that you have a cool and accurate sound. This is only the very beginning of your slide journey. 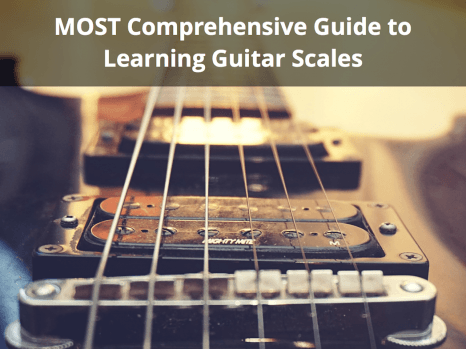 You will progress onto solos, utilize standard and other tuning and even learn discordant solo playing. So keep practicing and have some real fun. We hope we have been of some help. About the Author: As a well respected player, teacher and coach, Andy Partridge is the lead instructor for Guitar Coach Magazine. 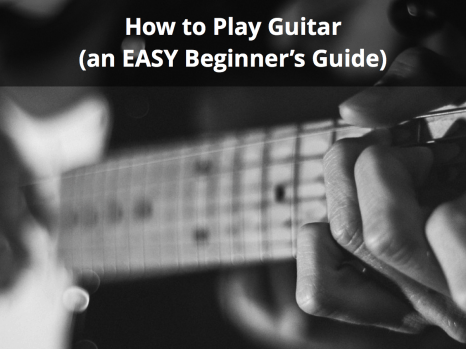 Andy’s gentle step by step approach, and detailed note by note lessons, will give you the confidence, reassurance and motivation you need to really achieve your guitar playing goals sooner than you thought possible. His relaxed and engaging teaching style (complete with sometimes questionable jokes) make learning easier, faster, and so much more fun.